For most dog owners, little matters more than the health of their pet. Whether it’s regular preventative care including vaccines and parasiticides, or treatment for a chronic or acute condition, dog owners rely on high quality medicines and other pharmaceuticals. But as is also the case in human healthcare, offering effective medication is only part of the challenge. To actually work, it has to be used! Human patients often forget or fail to properly take medication that’s been prescribed for them, and those who care for animals — no matter how loving — often do the same. maintain a course of treatment that might otherwise lapse. 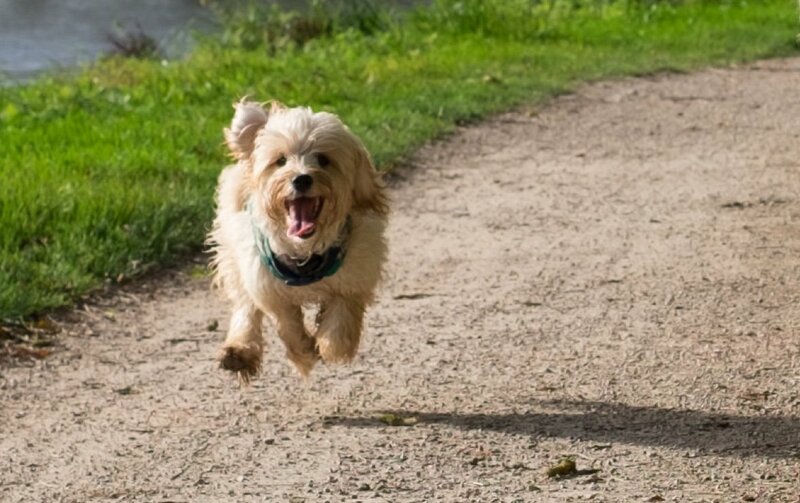 More specifically, a dog’s propensity to exercise can be a strong indication of its general health, and is of course a particular indication in respect of conditions affecting joints and other things that might cause pain on movement. PitPat can provide objective measures — both to the dog owner and to their vet — of the effectiveness of medicines that have been bought or prescribed. “Before and after” indications help to demonstrate to dog owners that a treatment is working, and long-term monitoring is a great adjunct to long-term treatment. PitPat’s low cost and ease-of-use mean that it’s also been used in trials to test and/or demonstrate the effectiveness of a product with ordinary dog owners, making it a valuable tool during product development and for marketing purposes.